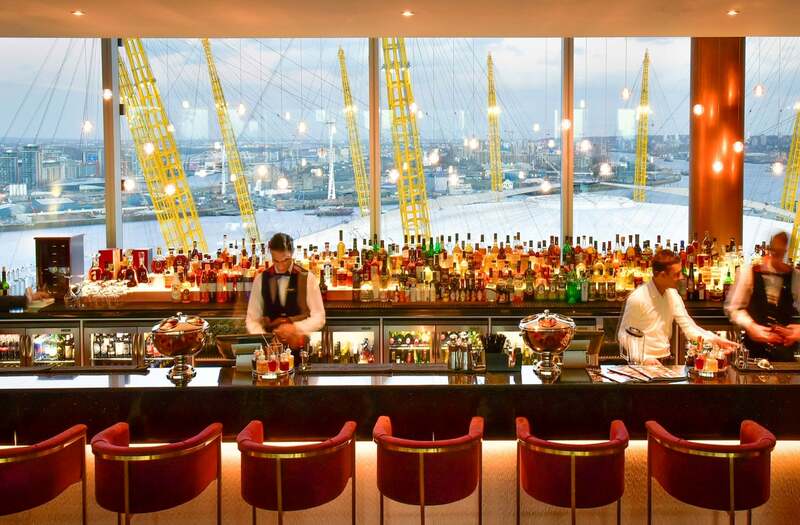 Enjoy a vibrant mix of destination restaurant and bars at the InterContinental London – The O2. 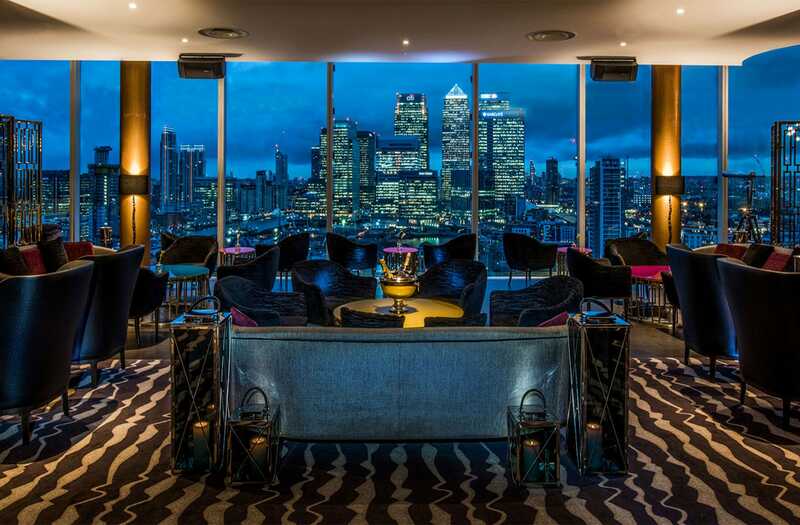 With our Tea salon and comfortable lounge, fine dining and all day dining or our glamorous rooftop Sky Bar for a fantastic range of cocktails served in view of the dramatic London skyline. Each restaurant and bar takes inspiration from local Greenwich markets and its historic maritime heritage, including the Meridian Lounge, Clipper Bar and luxurious Peninsula Restaurant.